If you’re someone who has started out working on their own film or music projects, then you need to invest in one or two of the best studio monitor speakers. In all honesty, you would be surprised by how music and sounds greatly affect the opinion of people towards that particular media. You’d hear a lot of ‘I liked the story, the people were great, but the sounds….’ ‘I loved everything about it except for the music, wouldn’t watch it again’ ‘are the producers even professionals?’ Those are only some of the general opinions, which can hurt a lot. In this review, we won’t include studio monitor speakers that are priced higher than $2,000. Some of them can also be used by beginners, so if you are then it won’t really present much of a problem. 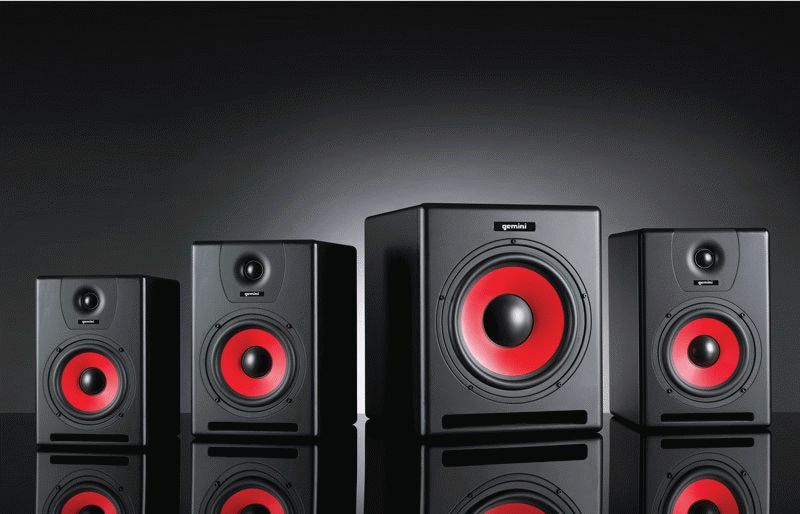 Of course if you’re already set on another studio monitor speaker then we’re not saying you should only go for these. The estimated price of the Event 20/20 BAS Monitor is about $630.89. Some of the model’s best features are a bass port in the front which is better suited for small rooms, thus a favorite of home studio owners. And of course its 250 W power which is actually high when compared to other monitor speakers with the same size. In terms of design, it’s a 2-way driver, it responds to frequencies 35 Hz – 20 kHz. It has a width of 10.2”, height of 14.8” and weight of 37.4 lbs. The design in basically a 2-way ported, concentric setup with DSP, it has 5.25 inch polypropylene cone, a 1 inch silk dome tweeter and it typically responds to 53 Hz – 30 kHz. As of now, the Equator Audio D5 will cost you about $534. The Equator Audio D5 is unique for various reasons, it’s the only studio monitor to make use of coaxial configurations for its two drivers. Not only that but it’s also the only monitor that makes use of digital signal processing (DSP), in order to achieve a clear, more accurate and classic design. There’s just one downside too, slight lack in the bottom-end extension, so if you’re looking for a studio monitor to shake every inch of your walls then you might want to look for another studio monitor speaker. But this is an amazing model for detail precision like subtle changes to EQ and compression.